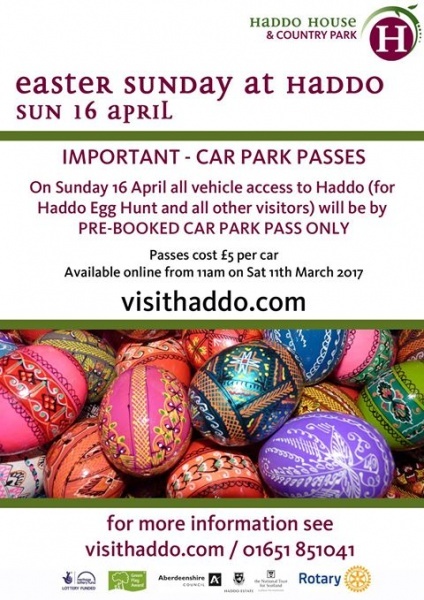 Easter Sunday Car Parking Passes will be on sale from visithaddo.com will be available from 11am on Saturday 11th March. You can also purchase passes from the Visitor Centre between midday and 4pm on Saturday 11th, Sunday 12th and Saturday 18th March. 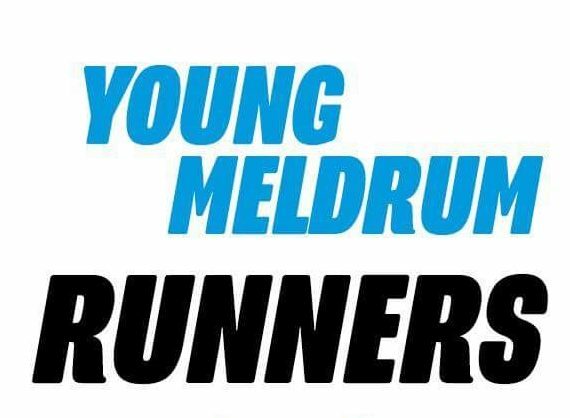 Passes will cost £5 per car (for one parking space), and all vehicles coming in to Haddo on Easter Sunday will need a pass. Pedestrians/cyclists can enter for free and do not need a pass.